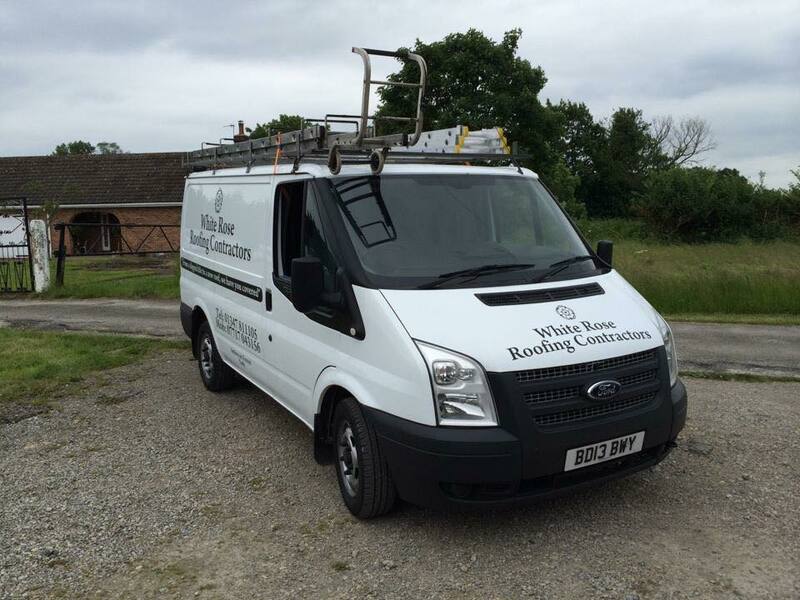 White Rose Roofing Contractors are based In Sutton-on-the-Forest with over 10 years experience. 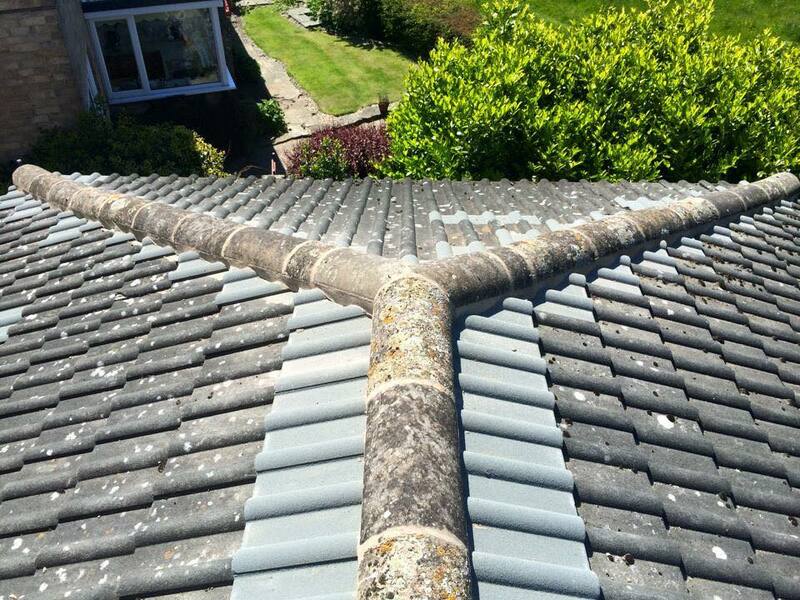 From a MISSING TILE to a whole NEW ROOF we have you covered! 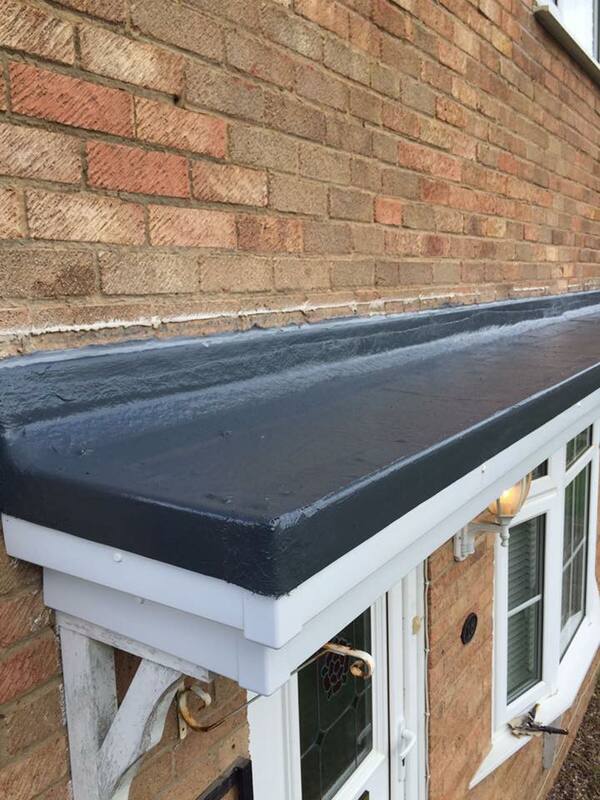 Domestic & Commercial work undertaken using both traditional and modern techniques. 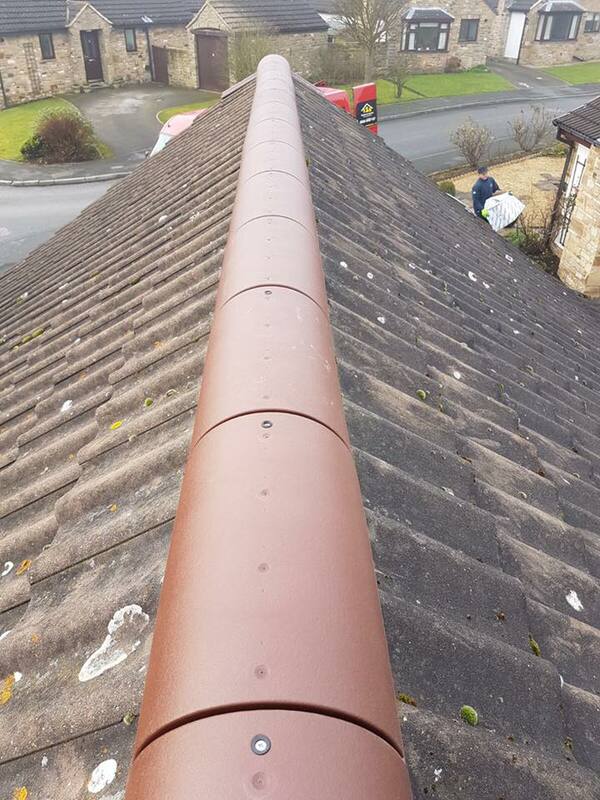 All our work is carried out by time served tradesman and comes with a guarantee. 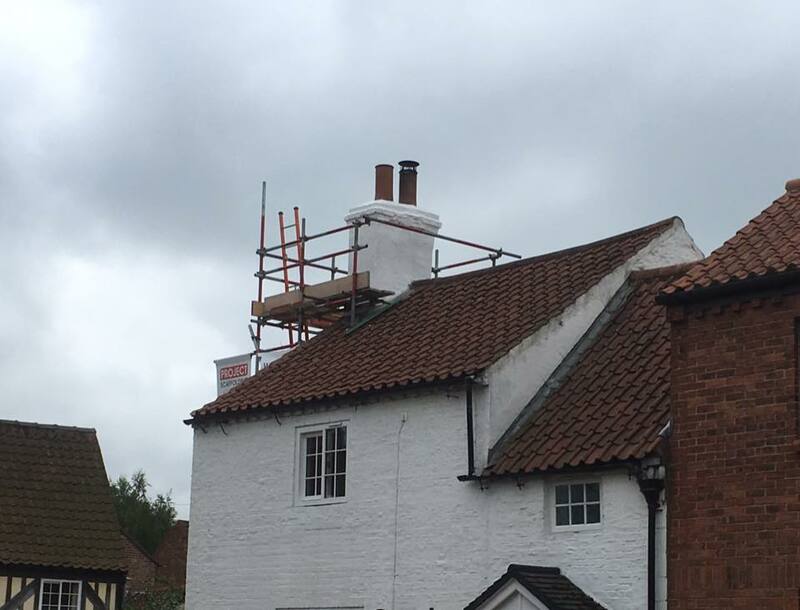 We also undertake all insurance work. We offer a 24 hour call out service. You pay NO Vat.